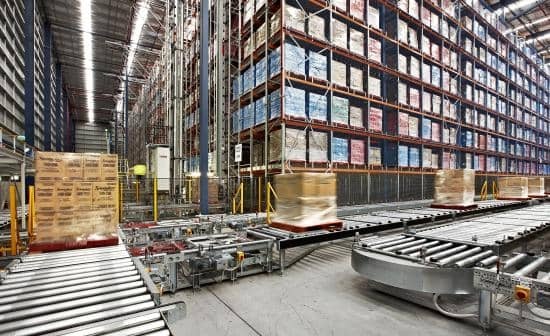 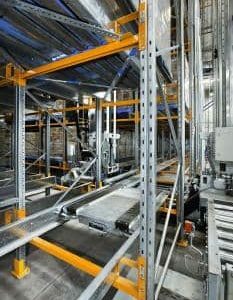 High density automatic storage & retrieval systems use a minimum of floor space and maximise vertical space in your facility, allowing you to maximise efficiency within your warehouse management system. 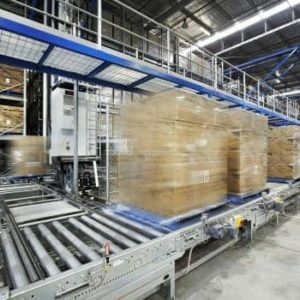 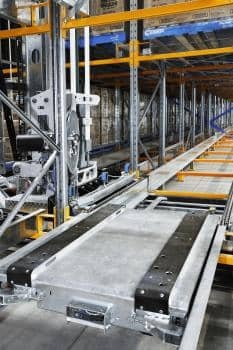 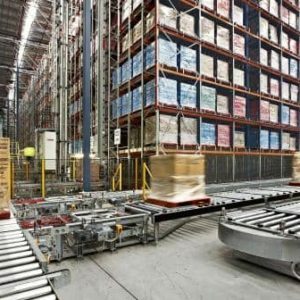 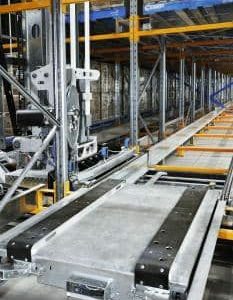 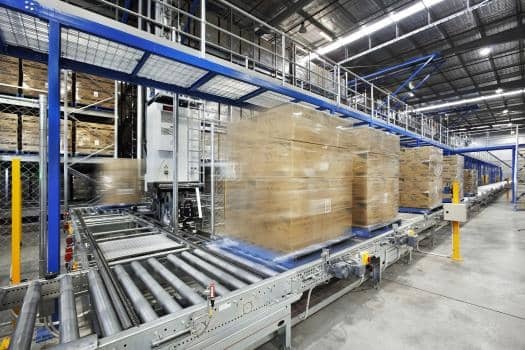 Most systems are fully automated and widely used where pallets require processing across multiple shifts. 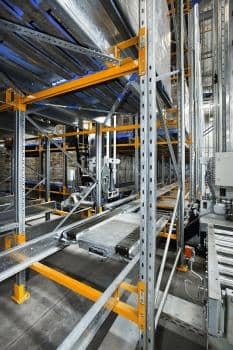 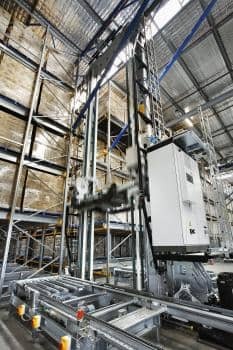 Benefits include improved performance and accuracy, reduced inventory, lower costs of doing business and improved OH & S. ASRS can be infinitely configured and adapted to a purpose-built facility or within an existing facility. 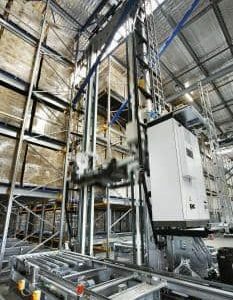 Specialised building and installation present no problems.